Pay homage and thank our military members for their service on this tour honoring U.S. Veterans and the birthday of the Marine Corps! 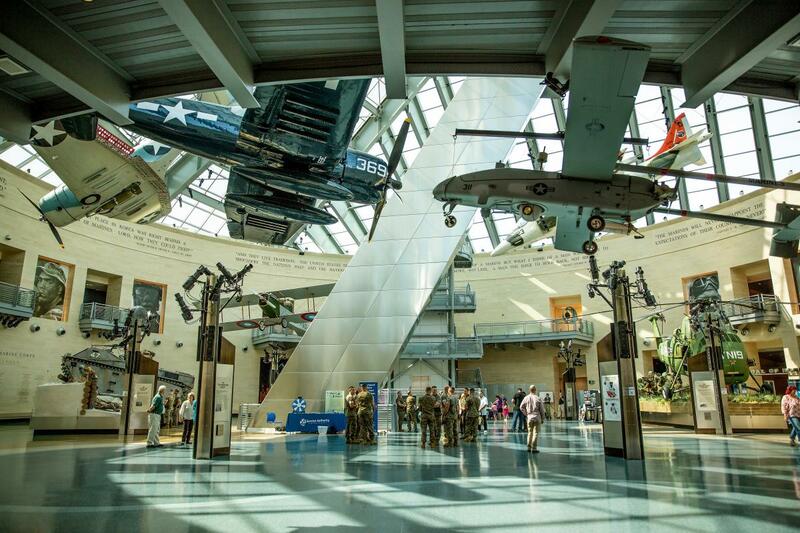 Start your day by joining the National Museum of the Marine Corps for a cake cutting ceremony to celebrate the Marine Corps’ birthday. Held at noon, the traditional passing of cake from the oldest to the youngest Marine demonstrates the passing of the honor, experience and heart of the Corps to the next generation of Marines to carry on. Visit Marine Corps Base Quantico for a gourmet lunch at The Clubs at Quantico. Marine Corps Base Quantico is the home of Marine Helicopter Squadron One, the unit tasked with transporting important personnel including the President and Vice President of the United States, and the FBI Training Academy. 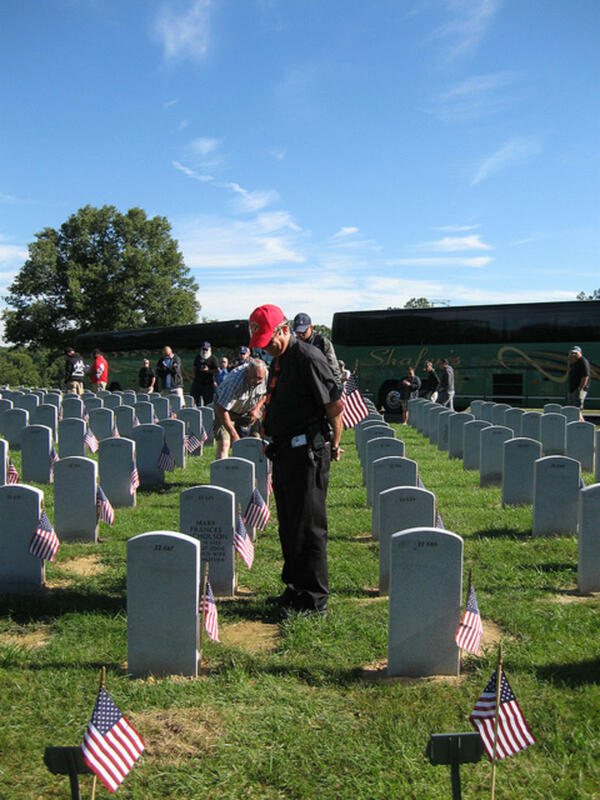 After lunch, pay your respects at Quantico National Cemetery with a private flag laying experience at the graves of veterans whose remains were previously forgotten. Hosted by the Missing in America Project, their mission is to find, identify and provide full military burial for these now remembered heroes. Your day would not be complete without a visit to the Weems-Botts Museum. Known as the second most haunted home in Virginia, this historic museum was once the home of George Washington’s first biographer and the creator of the famous cherry tree myth. 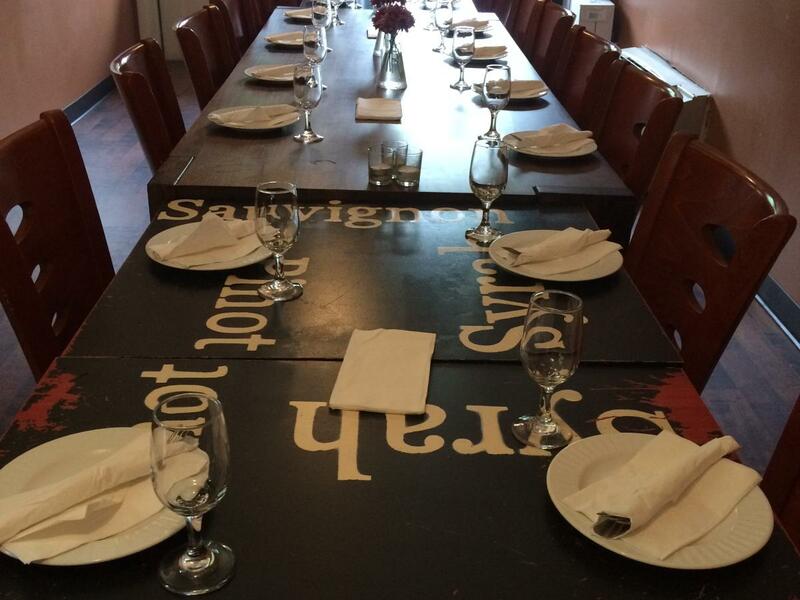 Step in to the quaint town of Historic Occoquan for a memorable dinner. This riverfront community welcomes visitors with southern hospitality and plenty of dining options to choose from. Try the fresh seafood on the dock at Madigan’s Waterfront, slice into an artichoke pesto flatbread paired with a fine glass of wine at Bottle Stop - Wine Shop, Bar and Eatery or enjoy the fine food and view of the marina at The Electric Palm. End your day by celebrating the birthday of the Marine Corps with a warm slice of Mom’s Apple Pie. Choose from one of their seasonal favorites such as red raspberry pie or stick to a crowd pleaser with an old fashioned apple pie.